Successfully saved Light Cherry Coconut Yogurt Fool to your Calendar. You can also save the ingredients to your Grocery List. A lightened up version of a traditional "fool" dessert. 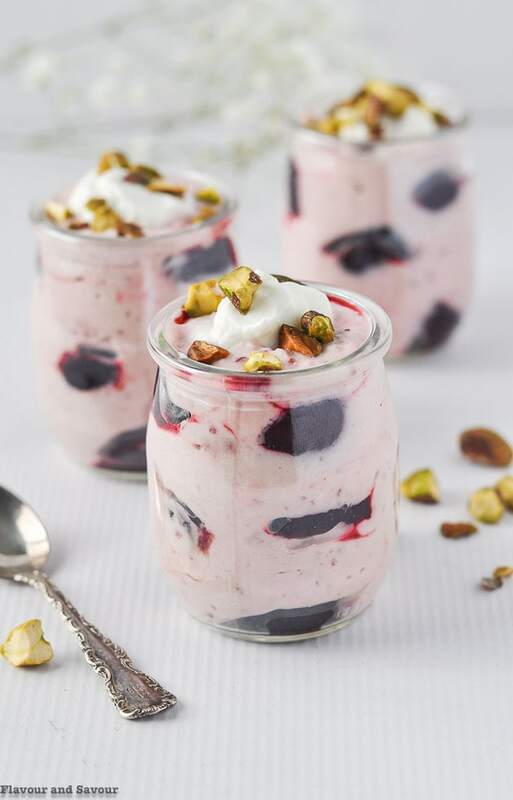 This Cherry Coconut Yogurt Fool is made with fresh or frozen cherries and Greek yogurt. Perfect as a mini dessert!